the reference number of the database of the Carabinieri TPC. T his year’s bulletin highlights a total of 99 stolen works of art. 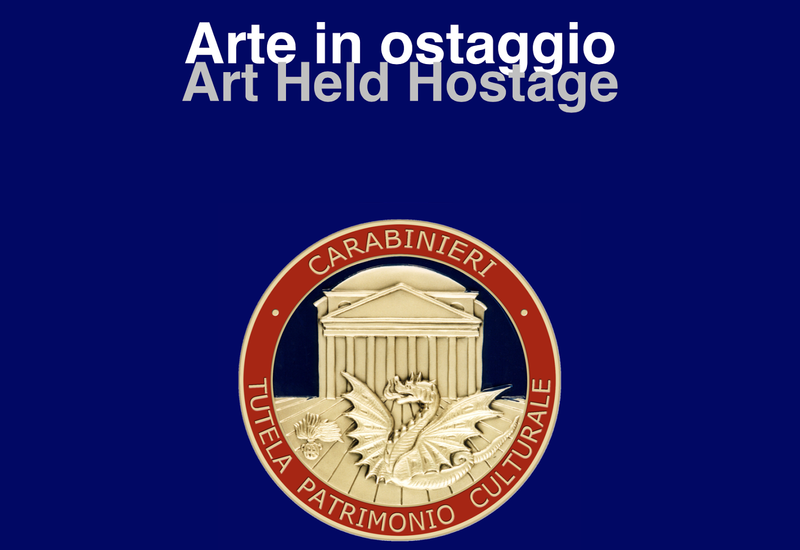 It also lists an additional 40 objects that have been recovered during the last year from bulletins 6, 7, 10, 11, 12, 18, 21, 22, 23, 25, 35 and 37, such as the the Castellani jewellry collection (stolen from the Museo Nazionale di Villa Giulia, Rome), or the marble head of Julia Domna, wife of Septimius Severus (stolen from Hadrian’s Villa, and recovered in the Netherlands). 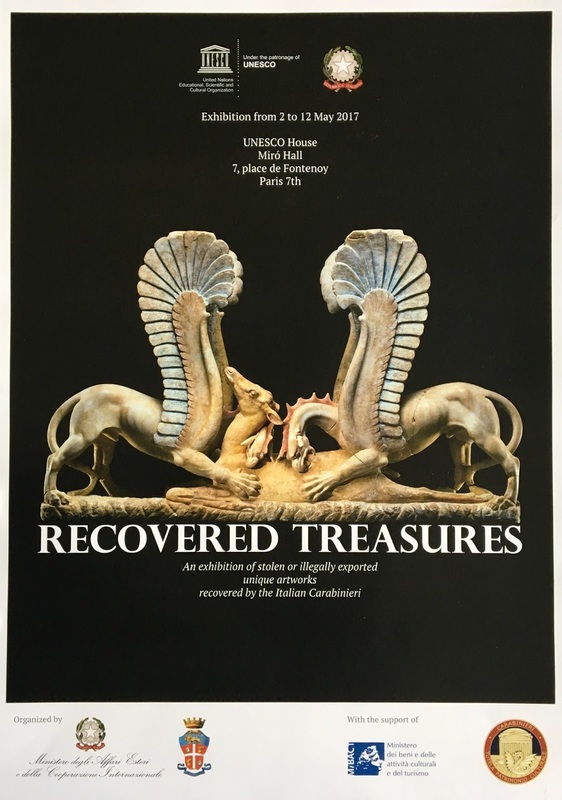 The marble head, along with other objects recovered by the Carabinieri TPC, were recently on display at Paris at a special exhibition at the UNESCO, right ahead the Fourth Meeting of States Parties to the 1970 Convention on the Illicit Trafficking of Cultural Property.